On May 8, 2018, Bioconjugate Chemistry presented the Best Poster Awards at the 31th Chinese Chemical Society (CCS) Meeting in Hangzhou, China. Presenting on behalf of the journal was Associate Editor Professor Zhifei Dai from the Department of Biomedical Engineering at Peking University, who joined the journal this year. Joining him were Professor Chunying Chen from National Center for Nanoscience and Technology in China and Professor Daishun Lin for the School of Pharmacy at Zhejiang University. The Best Poster Awards were selected from Session 35: Biological Effects of Nanomaterials and Chemistry of Nanomedicine. 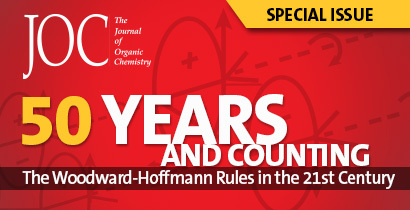 A Poster Committee selected the posters out of a field of 80. Each poster was scored independently, and the top three were chosen according to their scores. 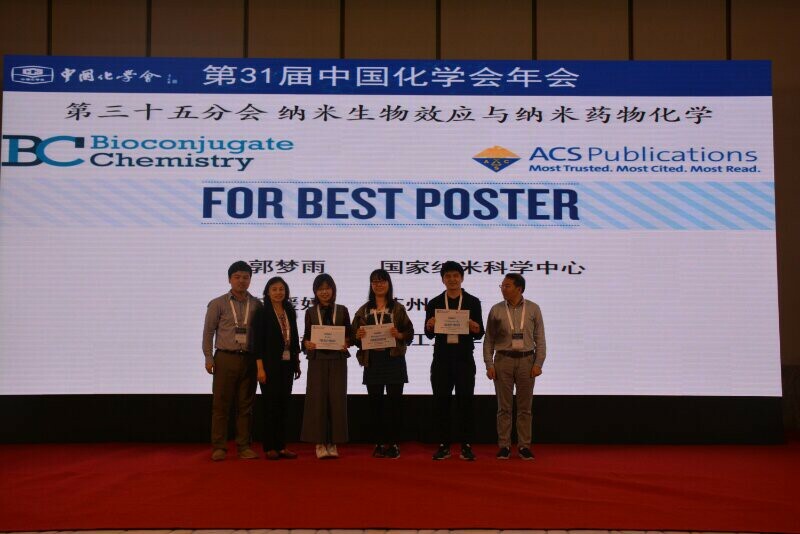 The Best Poster Award winners included: Yuanyuan Su, Soochow University, China, Mengyu Guo, National Center for Nanoscience and Technology, China, and Xi Hu, Zhejiang University, China. Congratulations to all winners for their excellent work!